If you are just joining us, it might make more sense if you read Part 1 here and then Part 2 here. Thanks to two astute readers (honeydidyouseethat and El Guapo) for asking questions that made me ponder. All that pondering resulted in these three observations, which now serve as an intro to part 3. I do remember growing up thinking anything was possible, which may be unusual, I am not sure. I believe most of the credit goes to my father; as you can tell from the story so far, he was hardly traditional. But I was always a bit of an old soul, even as a kid, and probably could have used a little more kid time, if truth be told. As I was writing this, I wasn’t sure if I remembered everything the way it really happened, as time can change perception. I also realized that I had no idea how my sister perceived our growing up years. I know for much of that time I was the mean older sister, and that I do regret. It wasn’t until we were well into adulthood that we were anything resembling close. So, I asked her. She had read both parts 1 and 2, and said that she remembered it basically the same way. She did say that she, too, always felt different from her friends and peers. I am not sure if that is because of our parents, our experiences, or something just inherent in us. She is five years younger and said she has wondered how differently her life would have turned out had Dad not died when she was so young. I wonder that too, but again, I am getting ahead of myself. At the end of Part 2, we were breaking laws, as well as, social norms, in Nigeria on our world spy tour. Our journey home involved a flight on Alitalia, and my focus was on the gorgeous Italian air stewards. I was a 15-year-old girl, remember? Alas, romance with a gorgeous Italian was not to be, as if it would have been anyway. It was the first and ONLY time in my life that I was airsick. Mortified doesn’t begin to describe it. And to top off the awful return, the airline lost my bag, which of course, contained every favorite article of clothing that I owned, save the ones on my back. I don’t even remember if they ever found it – so much for the importance of things. Ha, ha, maybe this was the seed of my future attempts to become a minimalist? Back at home, my 16th year brought a legitimate driver’s license, finally. Not much changed, except I didn’t have to worry every time I saw a police car. 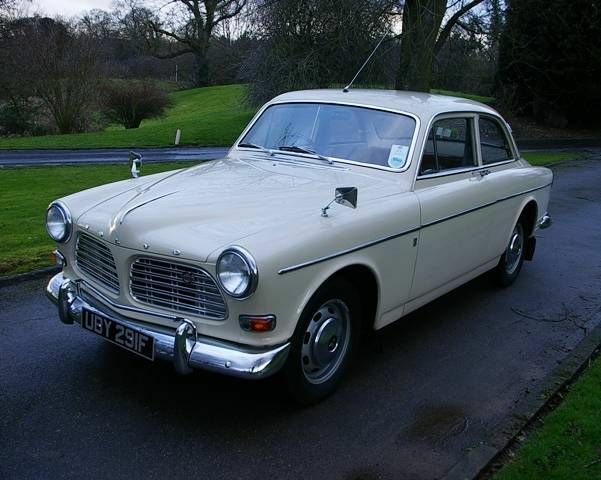 My first car was a 1968 Volvo 2 door coupe, and I can’t remember a time when all necessary functions were working at once. But the upside was that it looked like a tank, and it was unique! 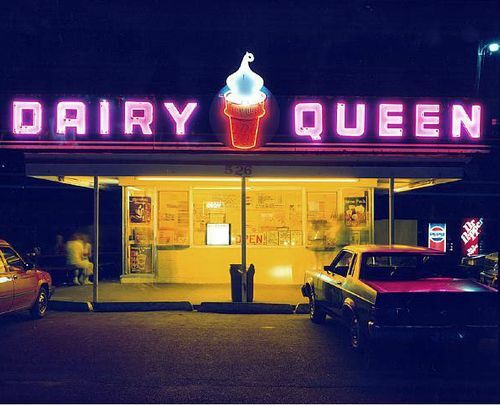 In addition, I was hired for my first real job, working with my closest friends, K and C, at K’s father’s Dairy Queen. This was the original style walk-up DQ, with no dining room, just windows through which we served customers the frosty treats. Oh the fun we had when the boss was away; lots of giggling and consumption of ice cream “mistakes”! The car, the job, and the freedom and independence that they brought, started pulling my interest away from the horses, and in time, we sold them and that chapter ended. Not the love of horses, mind you, that remains with me today. I really believe that our parents had encouraged our riding in hopes of keeping us out of trouble, and I know they would be shocked to know that so many “firsts” were facilitated during that time. Things like smoking cigarettes, smoking weed, breaking into a house, and so forth. Actually, Dad became aware of a few of these things over time, but those are probably topics for their own blog posts! I had always had a knack for having a good time, and not necessarily getting caught. Fortunately, the few times that I did, it was wonderful to have Dad’s ‘no problem, we can handle it’ spy perspective, to balance out Mom’s ‘the sky is falling’ reaction to everything. Since I had started school in Germany, where there was much less concern about the age a child must be before kindergarten than whether the child was ready, I was younger than most of my class mates by almost a year and didn’t turn 16 until mid-way through my Junior year. Despite my relative youth, I was mature and a good student, just not a terribly engaged student. Regardless of my interest in the subjects, learning came easy for me; and even then I realized what a gift that was. That year I took a preliminary SAT test, and apparently scored well enough to begin receiving early admission offers to various colleges, including some scholarship money, which of course was attractive to my frugal Dad. One of the offers was from a private all-girls college, and happily, Dad was on my side about not accepting that one! I wonder now, was it his progressive attitude, or the cost of private school that drove that decision for him? Either way, it worked out for the best. I had enjoyed my high school experiences, but I was bored, so I accepted an early admission offer from a state university about 50 miles from our home, which would give me the credits to graduate from high school with my class after my first year in college. I was ready to move on with the next stage in my life, and missing out on the senior year high school stuff was never even a thought. I was done with high school and ready for my future. That summer before I started college, simply looking the legal drinking age was enough to gain entry into new playgrounds. There was a little local bar on the beach called the Silver Fox that my crowd frequented, and it would play a pivotal role in the next phase of my life. Stay tuned for how spy Dad handled my early bad boy choices! 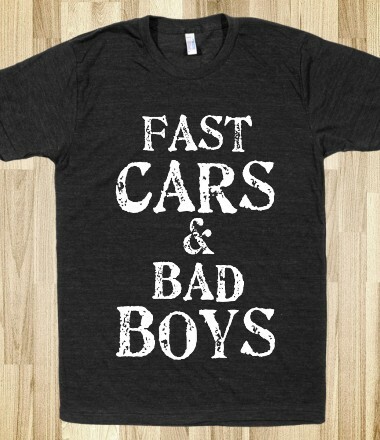 Slow cars & bad boys? Yes, RD, that is what they say! I am glad it worked out for you…more fun to come in the next part. I finally got it out Roby…sheesh!! Ha! My folks had the same attitude towards (most of) my misadventures – one screaming about the end of the world, one asking what the problem was since nobody died. Looking forward to the mayhem to come! Guap, we are fortunate that we had one to balance out the other, no? Thanks for reading along! Thank you so much for reading the earlier parts and taking the time to provide such nice comments! It is a wonderful trip back for me and I am so happy that others are enjoying it as well! Of course. 🙂 Forgot to thank you for the shout out. Oooo part 3! I’m late to the party but glad to be here! I want to hear about these bad boys! Aussa, it is just amazing to me that you ever make it here, with your own blog comments taking up an entire life for mere mortals! 🙂 Thank you! Oh I feel ya on this one! 😀 Hook, the one I worked at is still there, amazingly! Thanks for the support, my friend!